If you are sending to any of the destinations below. You need to print, complete and sign a copy of the Indemnity Letter below. 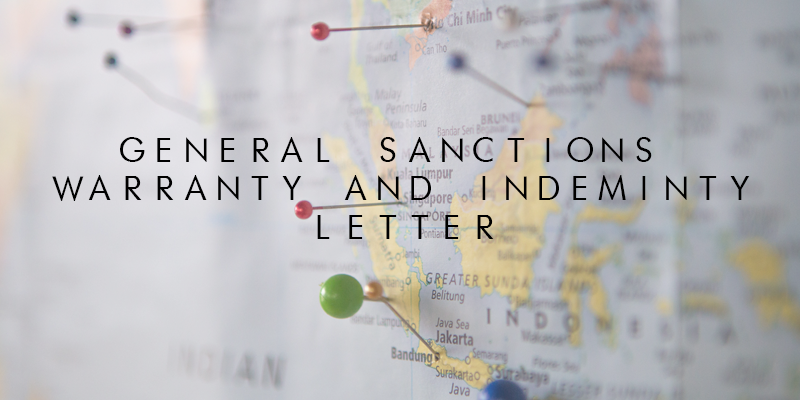 Click here to download the Indemnity Letter. For more information contact us on 01753 683700.